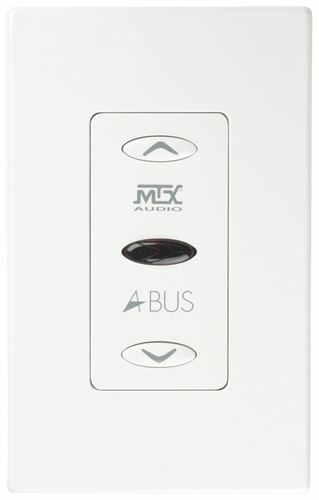 A-BUS Amplified Volume Control, use with ABUS-HUB4X8, with RJ-45 Connectors. A-BUS volume control power modules are stereo amplifiers with level control that power a pair of speakers in each room. Only one category 5 cable is required between the hub and the power module. Speaker cable is run from the power module to the speakers except when the A-BUS power module is located on the speaker itself. 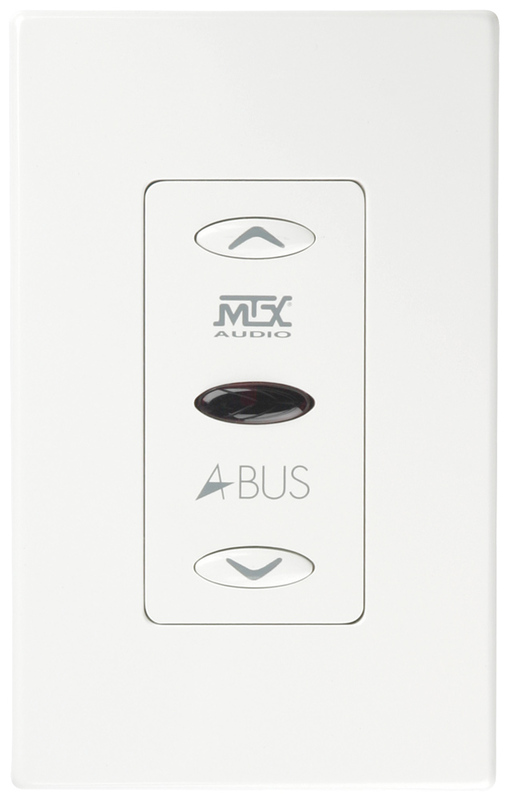 A-BUS volume control power modules are stereo amplifiers with level control that power a pair of speakers in each room. Only one category 5 cable is required between the hub and the power module. Speaker cable is run from the power module to the speakers except when the A-BUS power module is located on the speaker itself. Standard rotary A-BUS power modules do not include infrared repeating. IR-equipped modules relay 38KHz and 56 KHz codes to the source components for input track/channel selection, etc. They also include infrared talkback and status indication. An LED indicator indicates when the A-BUS system is on (See Power/Status below) and it flashes signifying an infrared command has been received. 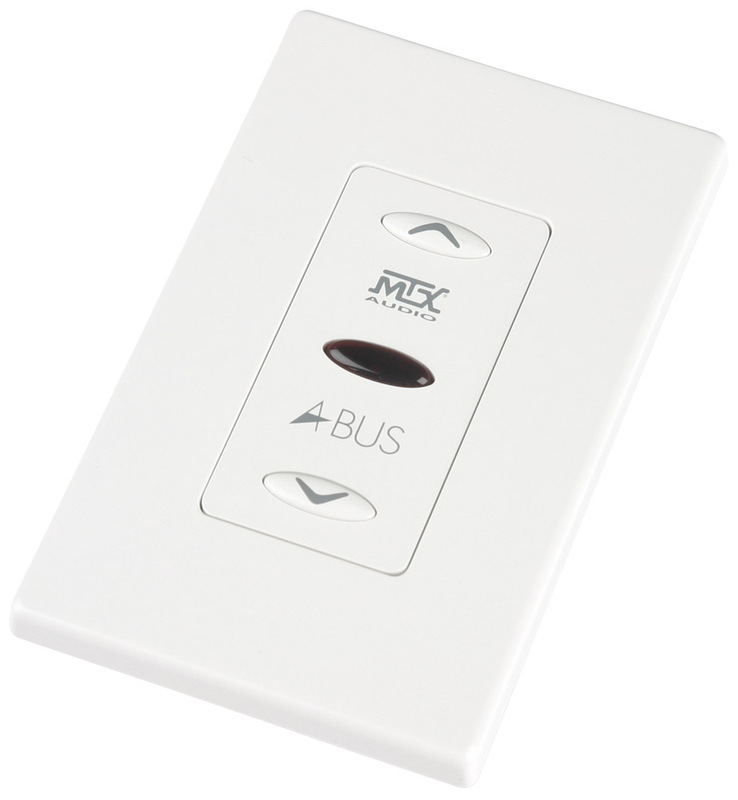 The volume level on touch-button A-BUS modules can also be operated by the ARC-40 remote control handset (supplied with ABUS-VC2). The IR repeater system is always active regardless of system status.